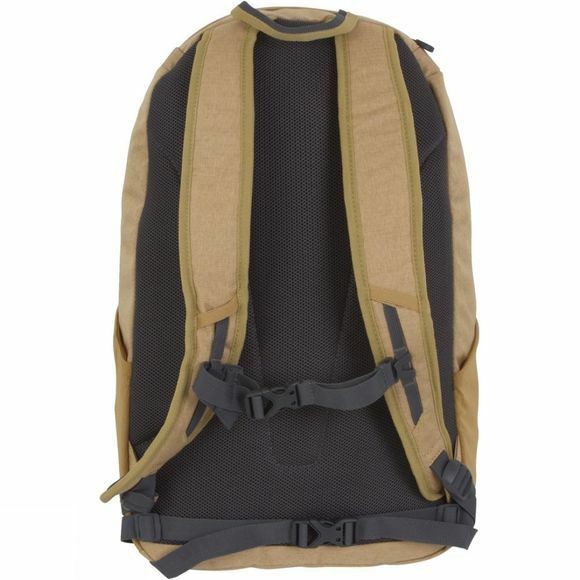 The Pinnacle 25 Rucksack from Lowe Alpine is ideal for everyday commuters. 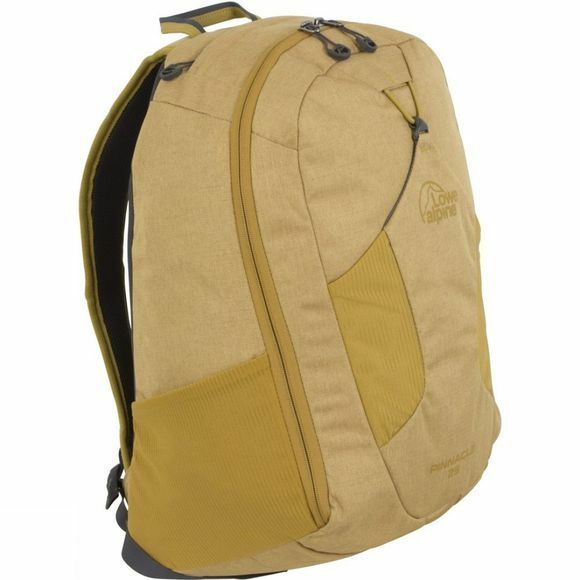 The generous main compartment is accessed via a zip that opens the bag fully for easy access to all your gear, it also has a padded laptop sleeve for safe transportation of your electronics. A padded harness and back panel ensure comfortable carrying and the chest strap and hipbelt are adjustable and detachable should you prefer. For smaller items that you need quick access to while on the go there is an external zipped pocket on the top of the bag big enough for your wallet/purse, phone and keys while a small tab on the bottom of the bag can be used for attaching a cycling light if that is your preferred mode of transport.